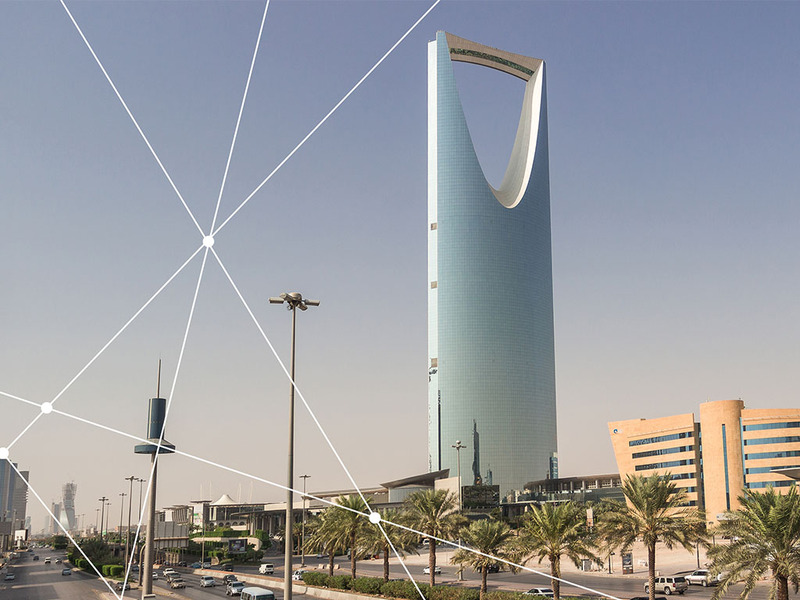 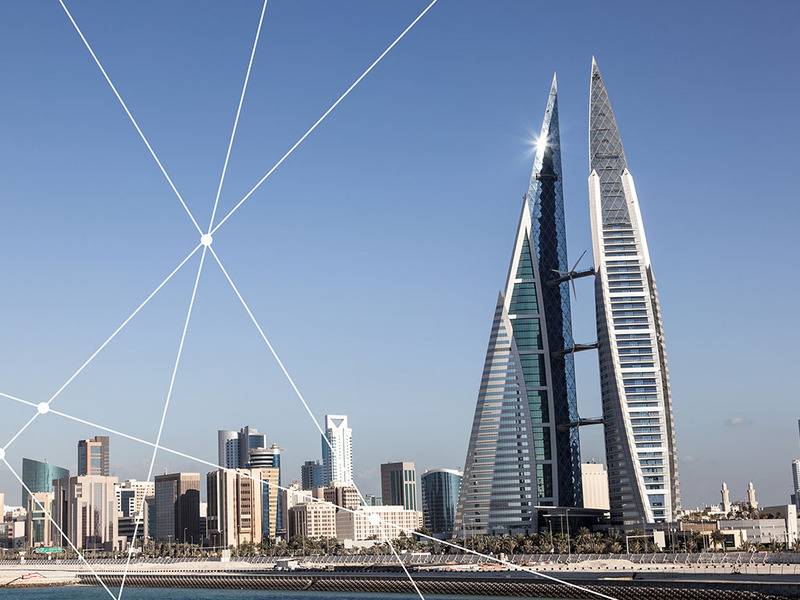 A market leader and trend setter focused on the communications sector in the region, Hayat Communications is a public listed company in the Kuwait Stock Exchange. 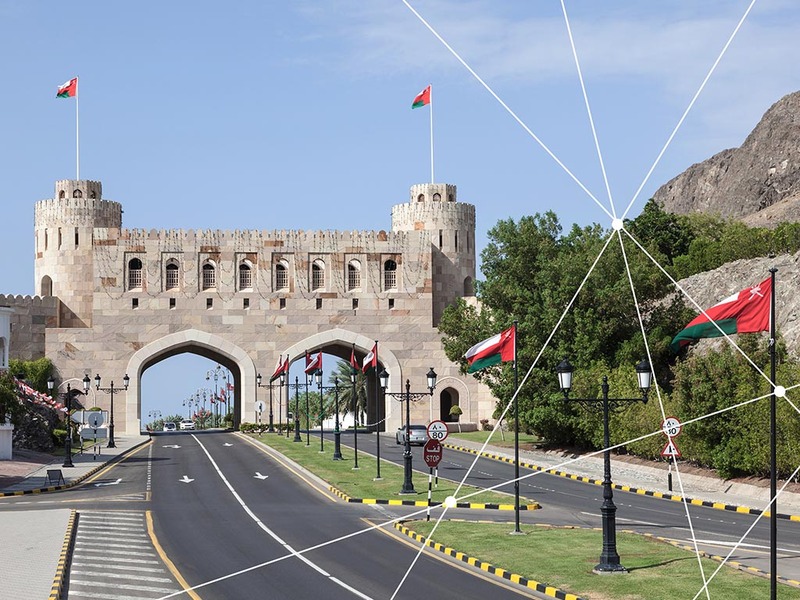 The company provides professional and cutting edge technology in the design, supply, build and management of diverse spectrum services in fixed line and wireless networks. 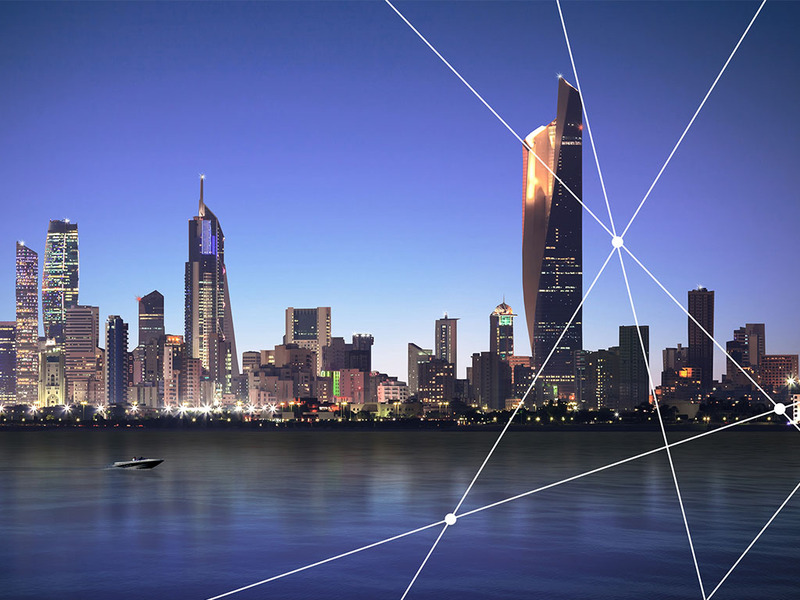 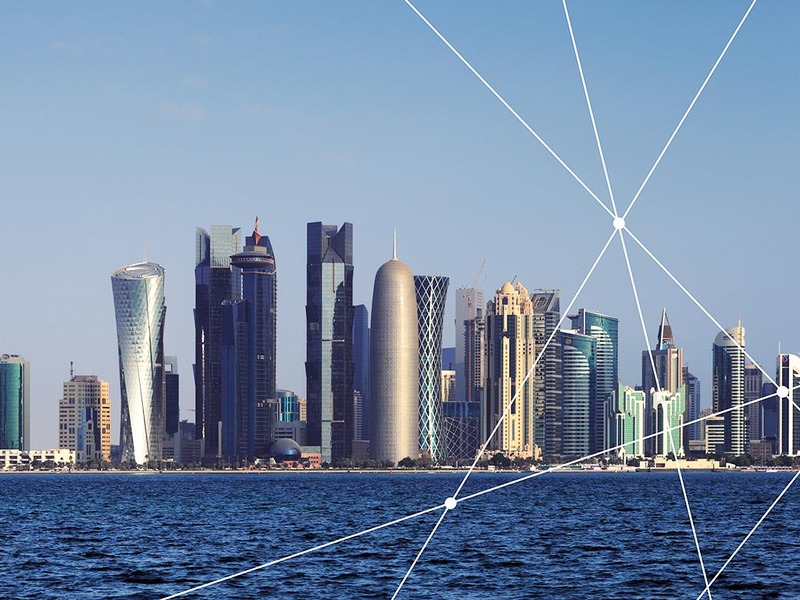 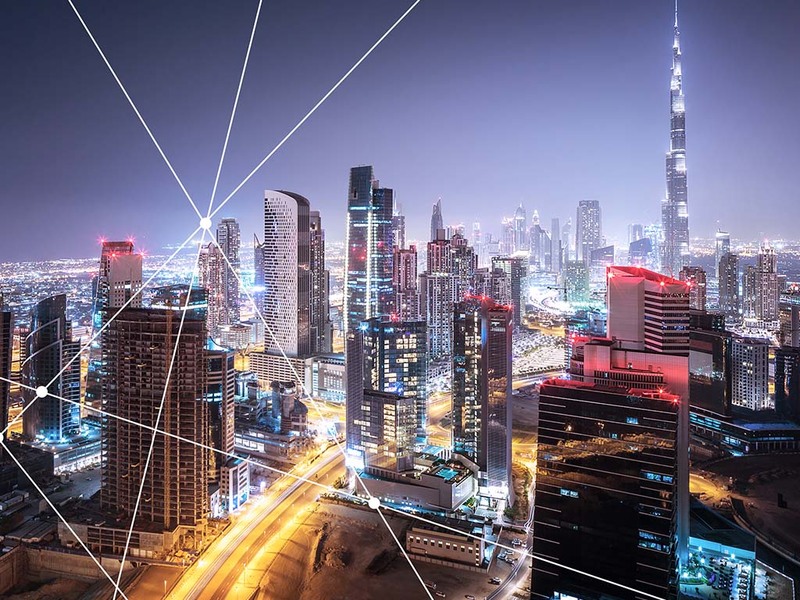 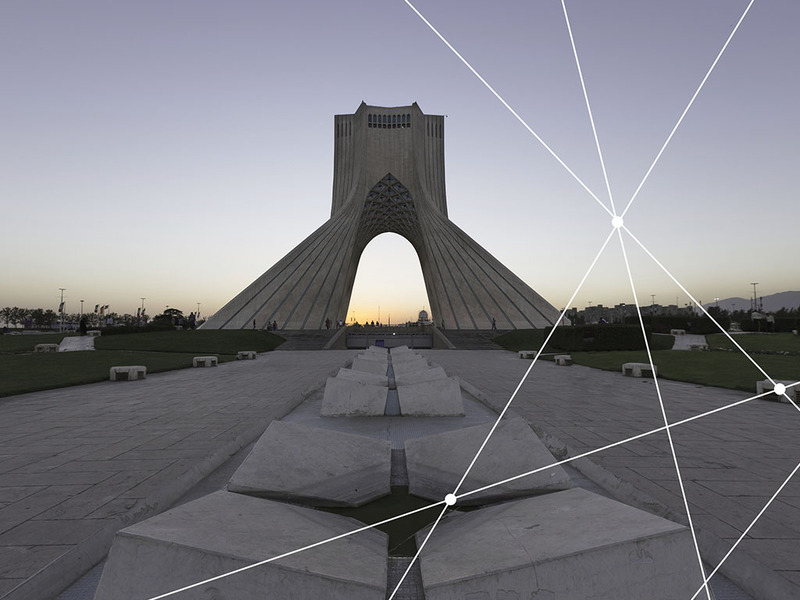 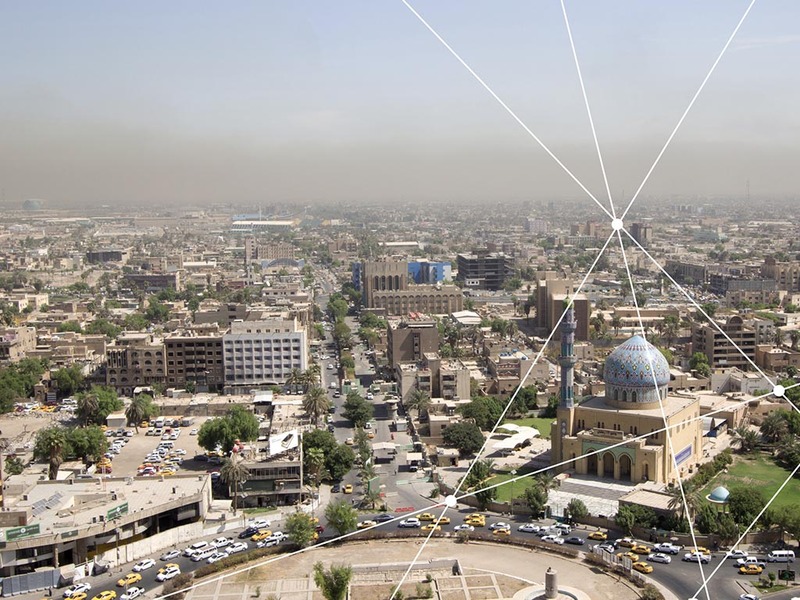 These are catered mainly in the mobile industry, fiber roll-out, security and surveillance sectors engaging in top tier partnership with reputed client base across the Middle East.